← More artists and art! 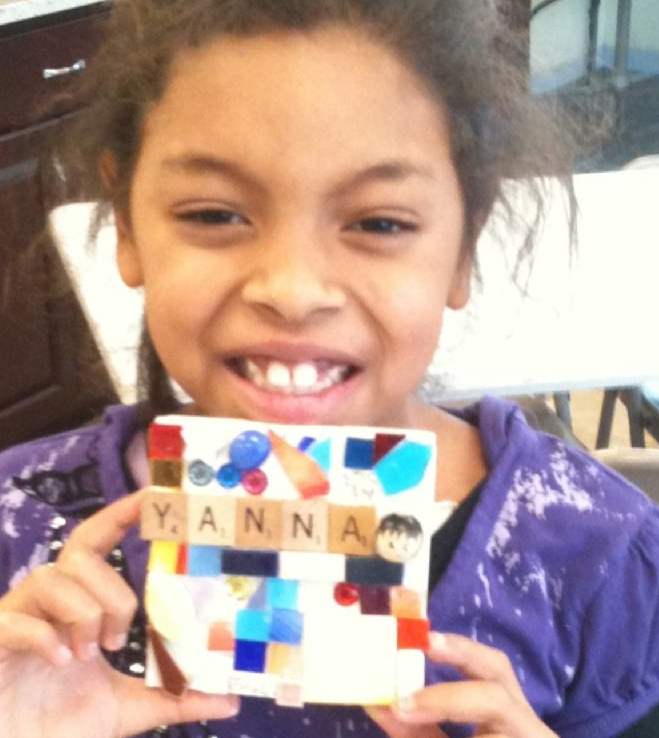 Thank you for coming in to make art today, Yanna! This entry was posted in What's Happening and tagged Art-a-Whirl. Bookmark the permalink.